Discover trending Music posts tagged with #MakeYouFeelMyLove hashtag. 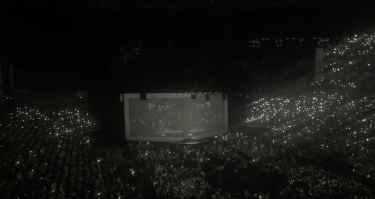 Full Video of Adele's Touching Tribute To Brussels During Her Concert - "Make You Feel My Love"
The #MakeYouFeelMyLove hashtag is a topic or interest in music channel. Sort #MakeYouFeelMyLove hashtag by Trending Today, Trending in 2019, and Latest.